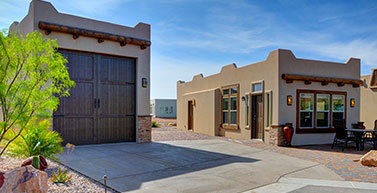 Beautifully Pueblo floor plan located on the cul-de-sac in Superstition Views. 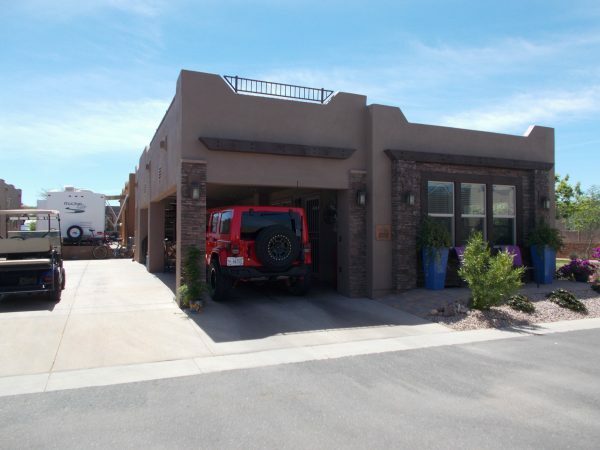 Home features over 720 sq ft has an added storage room, built in stairs, sunset deck, extra parking, an oversized pavered front patio, mature landscaping with drip system and a covered RV port with plenty of room to extend and full hook ups! Come see it today!